Experience, immersion, volunteerism, less plastic and more adventure are just some of the new travel trends to emerge in 2019, according to travel services provider booking.com. Adding purpose to travel: travelers are set to focus more gaining experience from their trips. 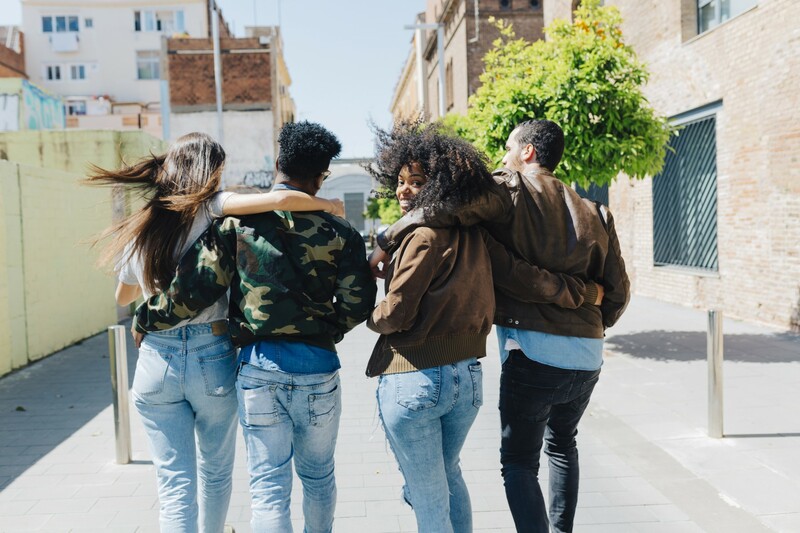 Over half (56 percent) say travel has taught them invaluable life skills, and in 2019 people will be seeking to learn something new, perhaps through participation in volunteer and skills-based vacations. 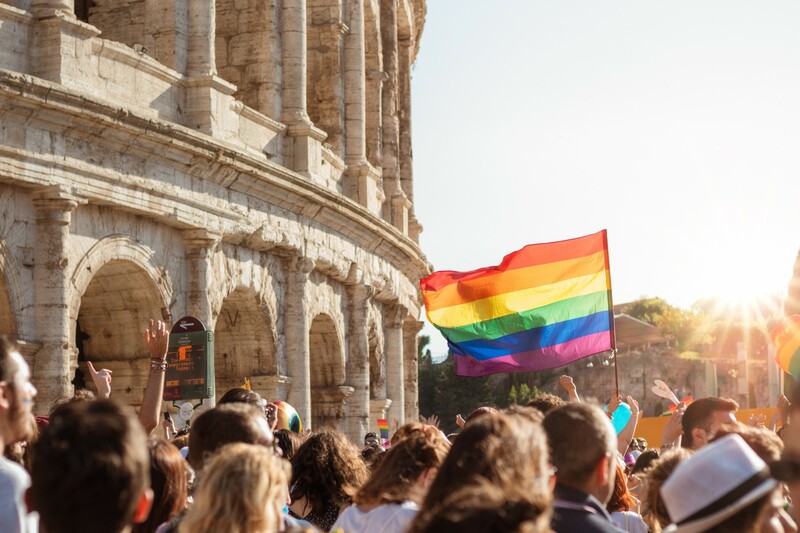 According to those surveyed, 68 percent said they would consider participating in cultural exchanges to learn a new skill, followed by a volunteering trip (54 percent) and international work placements (52 percent). Tapping into technology that will ensure ease, whether that’s artificial intelligence (AI), virtual reality (VR) and speech recognition, winning innovations will be those offering ease, including such things as keyless room-access using a phone, personalized travel tips or a robotic concierge who speaks your language. More than half (57 percent) of the travelers surveyed said they were excited about real-time luggage tracking through a mobile app, 57 percent said using a single app for all their planning, booking and travel needs, and 40 percent about the prospect of using self-driving transportation, while 31 percent said they liked the idea of a “virtual travel agent” who will answer travel questions. Discovering new frontiers: Whether in space – four in 10 travelers (40 percent) said they were excited about the prospect of space travel in the future and are open to considering the experience themselves (38 percent), or on Earth – six in 10 (60 percent) said they want to stay in accommodation under the sea. 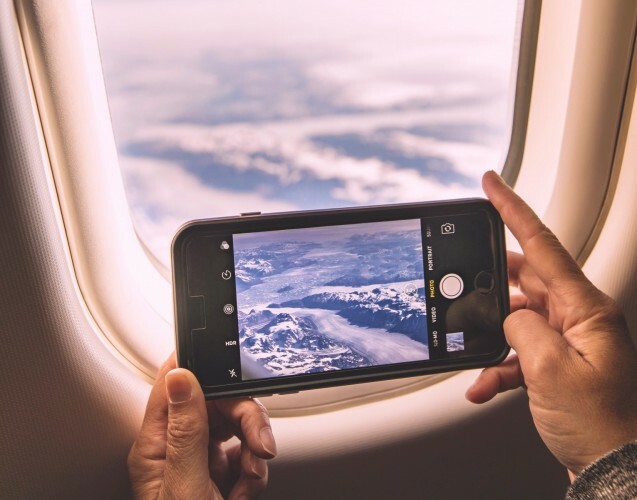 Short & sweet: travelers in 2019 are expecting short-form, hyper relevant and individualized content, which can be neatly integrated into their feeds with 34 percent saying they want someone to make travel recommendations for them, and 41 percent wanting travel brands to use technologies such as AI to make travel suggestions. Over half (52 percent) would like a digital tour guide. Social, political and environmental awareness plus safety: 49 percent feel social issues affect the destination of choice and over half (58 percent) choose not to go to a destination if they feel it will negatively impact the people who live there. Travel safety is of utmost importance, regardless of gender, ethnicity or sexual orientation. Plastic-free world: Millennials and Gen Z travelers will look for sustainable experiences in their destination. The majority (86 percent) say they would be willing to spend some time on activities that offset the environmental impact of their stay, with 37 percent are willing to clear plastic and litter from a beach or other tourist attraction. Creating moments: 60 percent appear to value experience more than material possessions, with travelers seeking different and authentic experiences in 2019, including where they eat and sleep to how they shop or watch their favorite sports game: 42 percent said they plan to visit a destination that makes them feel “like a kid again”. Short personal &rewarding: more than half (53 percent) said they plan to take more weekend trips next year. Bite-sized travel is all about tailor-made travel itineraries squeezed into shorter times at unique spaces. “2019 is set to be an exciting year for travel. With technological advancements, an ever more connected world and a continuously growing consumer appetite for the best travel experiences, we’re poised for groundbreaking developments, taking travel to unexplored heights,” said Pepijn Rijvers, chief marketing officer at Booking.com.